I started with a Coastal Cabana card base and then a layer of Real Red. The next layer is a piece of Kraft Cardstock that I stamped with the Old World Map by Stampin Up (1998) in Stazon black ink. For my main image I used a piece of watercolor paper. I stamped the ship from the set Traverlers directly on the paper and then again on a piece of acetate, which I used to transfer the reflection image. I watercolored the water scene using Coastal Cabana ink and a water brush. I used my Real Red marker to accent the boat. To finish I cut flag banners from Coastal Cabana and Real Red Cardstock and stamped the Happy Birthday sentiment from the set Guy Greeetings and added some of my homemade enamel dots. Thank you so much for stopping by today. 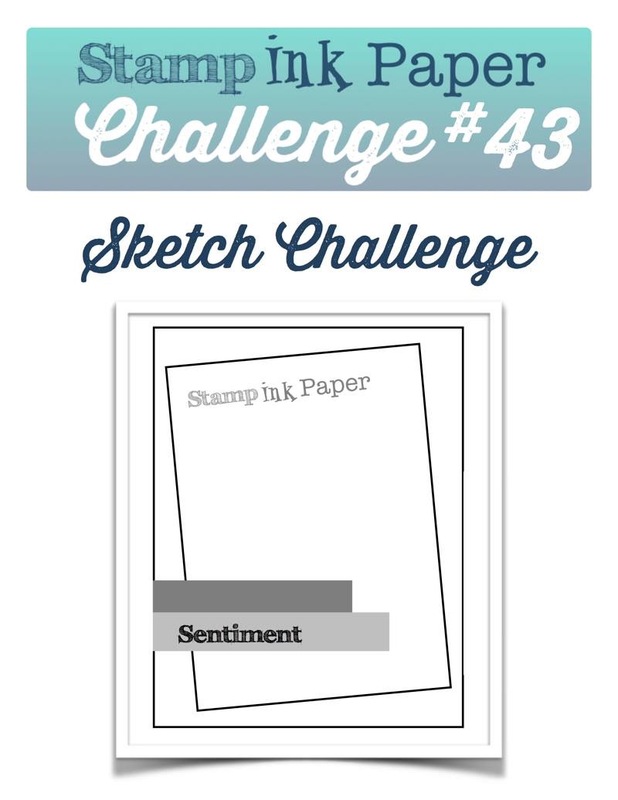 I hope you have enjoyed my card this week and feel inspired to play along with us for this fun Sketch Challenge. 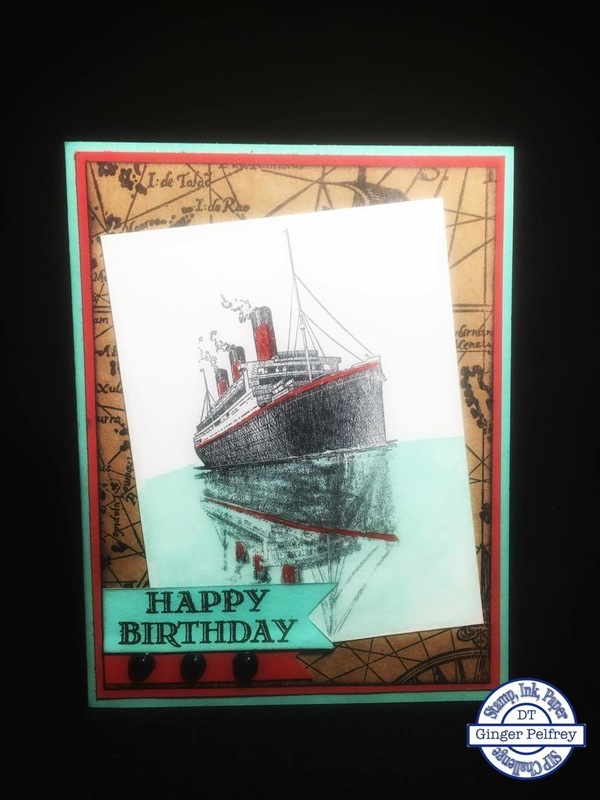 Categories: Stamp Ink Paper, Uncategorized | Tags: #rrcb36, Coastal Cabana, Guy Greetings, Old World Map, Real Red, Stamp Ink Paper, stampin, stampin Up, stampjn, Traveler, Watercolor | Permalink. Ginger this is the most beautiful job of the reflection technique I’ve ever seen. Just gorgeous. Thank you so much Lorri!! This is so stunning! I love the addition of the red in the ship and reflection! Awesome! Hello Ginger: I’ve never heard of this mirror technique but it’s amazing. The image of this gorgeous liner looks perfect in that reflection, how incredible is that!! I’m so curious as to how you did this, I’m guessing you placed the acetate under the original image adhering it to the panel with double sided tape? What ever you did it’s awesome!!! Thank you for playing along with Retro Rubber this week and we hope you join us again for the next challenge. Saw your card in Mary Fish tweet 🙂 , absolutely amazing ! Your card is just beautiful and your craftsmanship is sheer perfection. This is one of the prettiest cards I’ve ever seen. Great Job. Thank you for sharing. Beautifu; card Ginger, I love the reflection and this is the perfect male card. Thanks for joining Retro Rubber challenge! Hi Ginger! 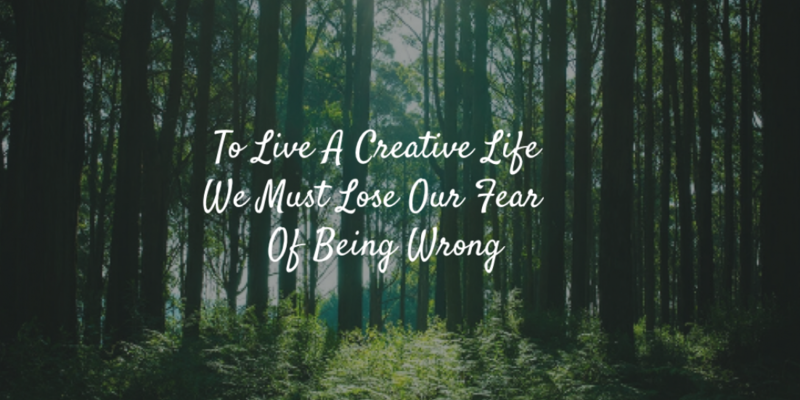 What a beautiful card – and I love how that mirror image effect is so spot on! Wow! The papers and design are the frosting on the cake! Just a reminder – the link that you provided to the challenge isn’t “live” so you may want to go back in and fix that! Thank you again for joining us at Retro Rubber! !